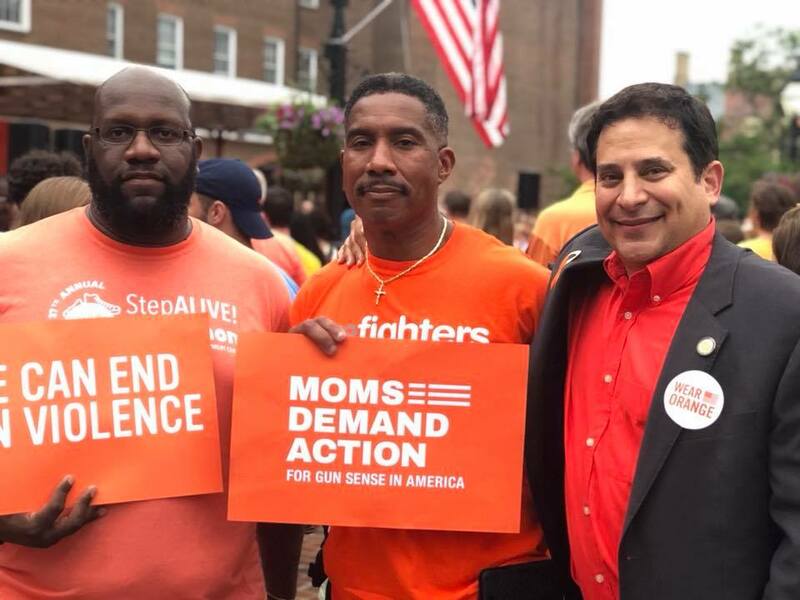 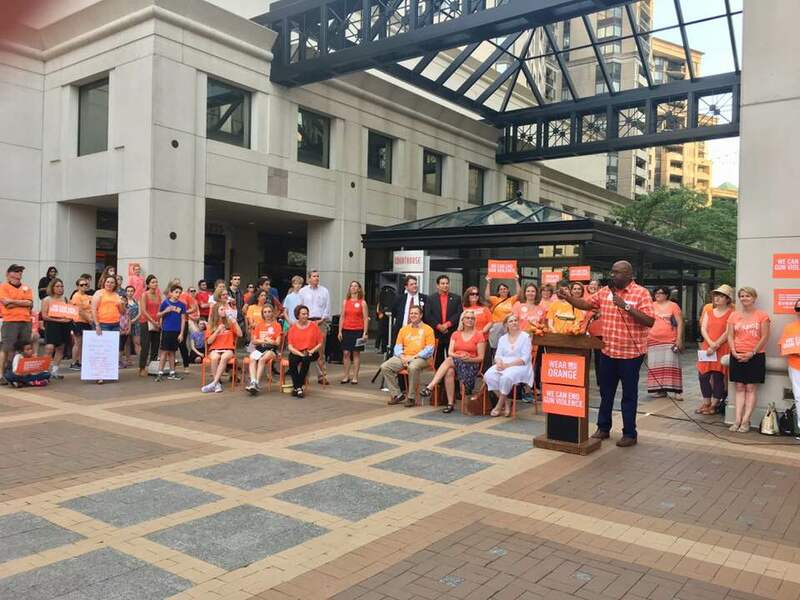 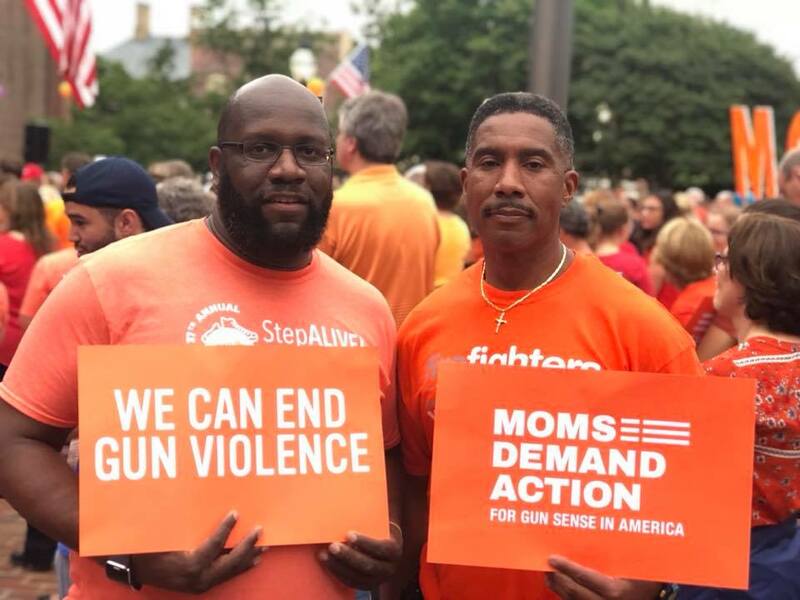 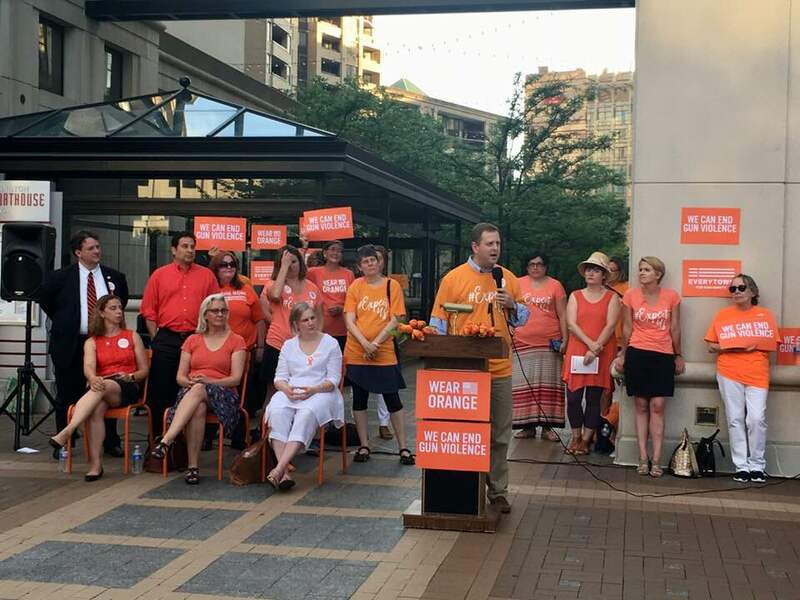 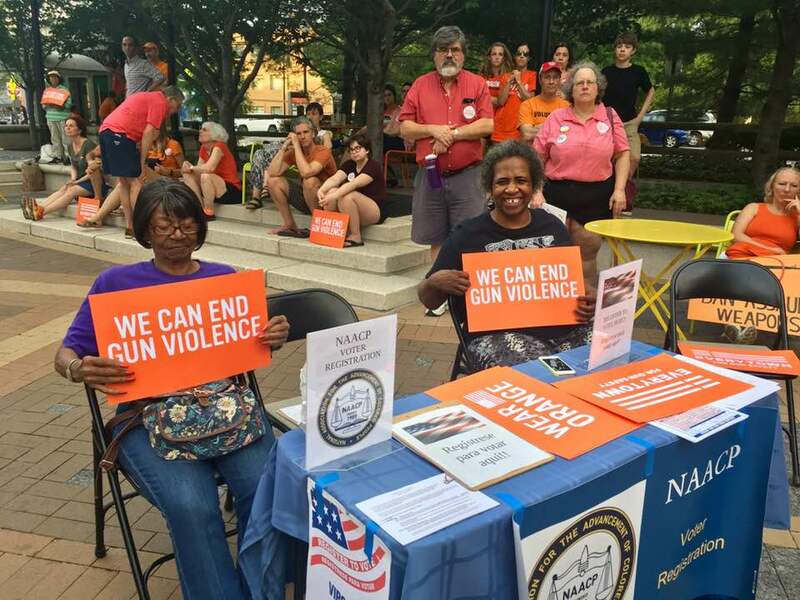 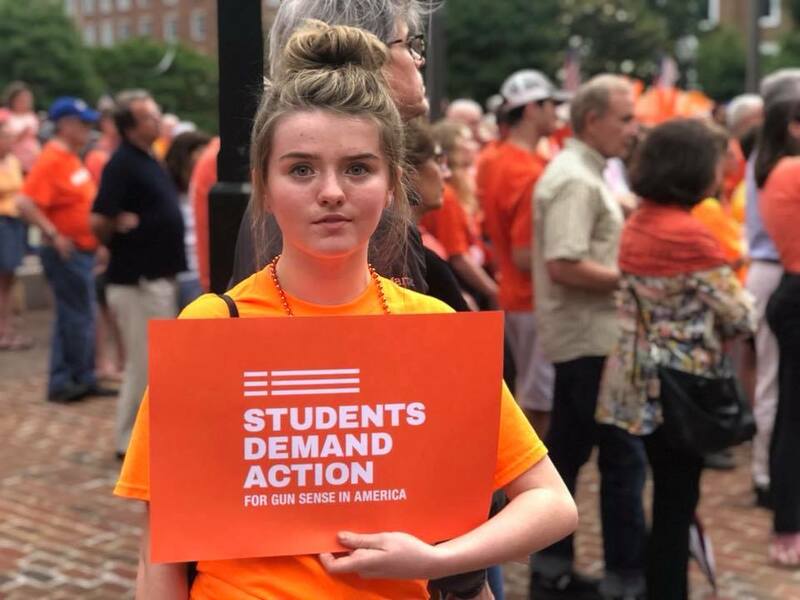 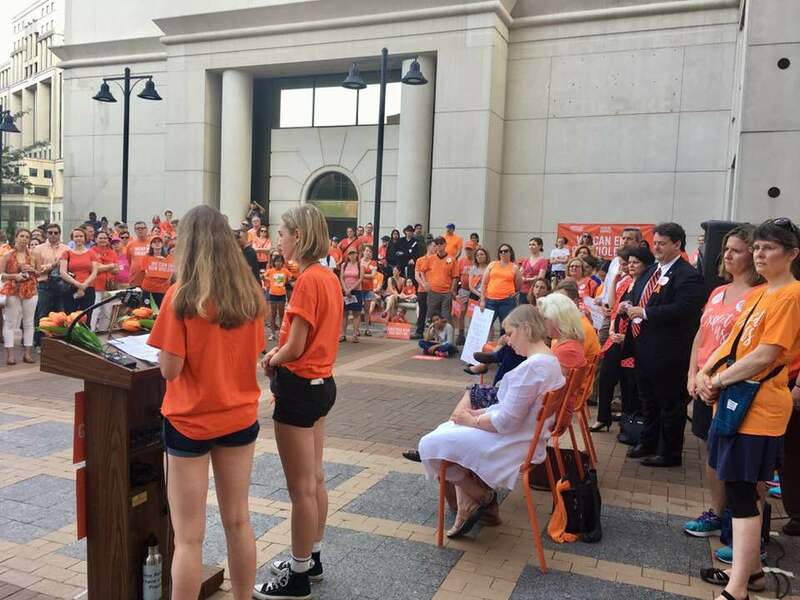 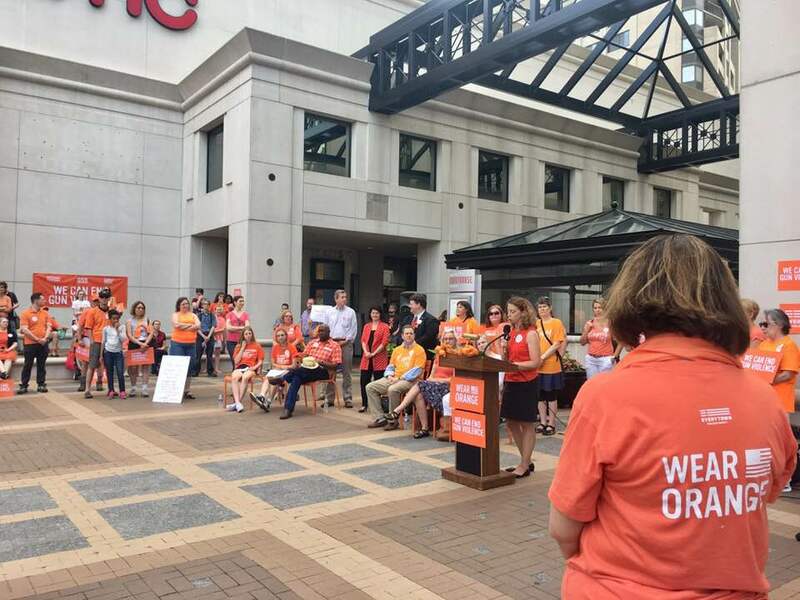 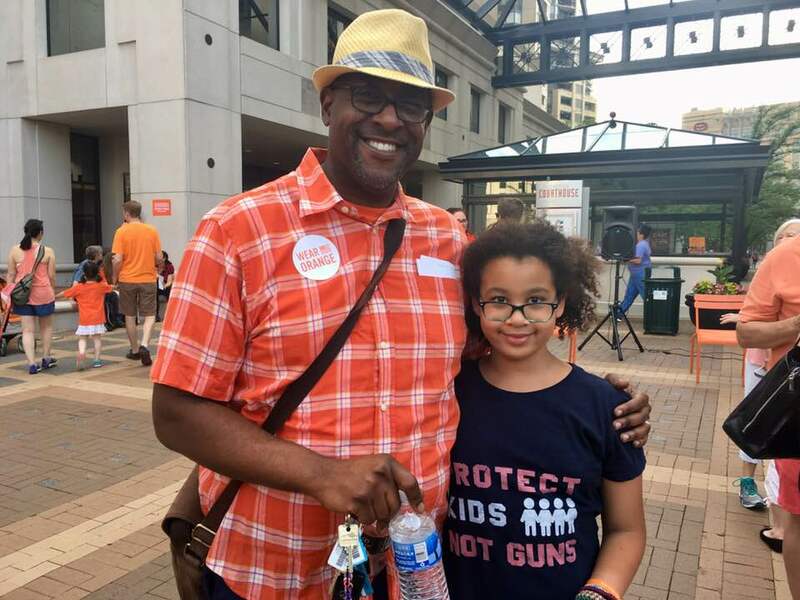 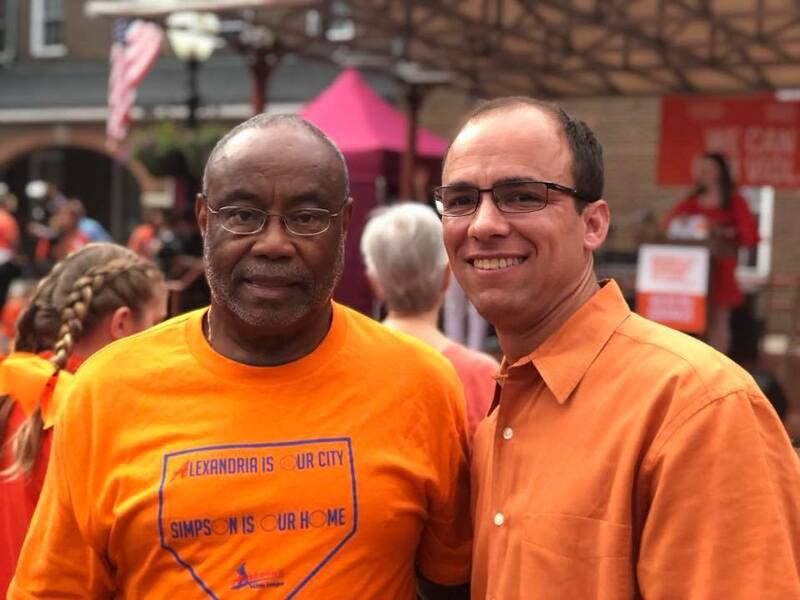 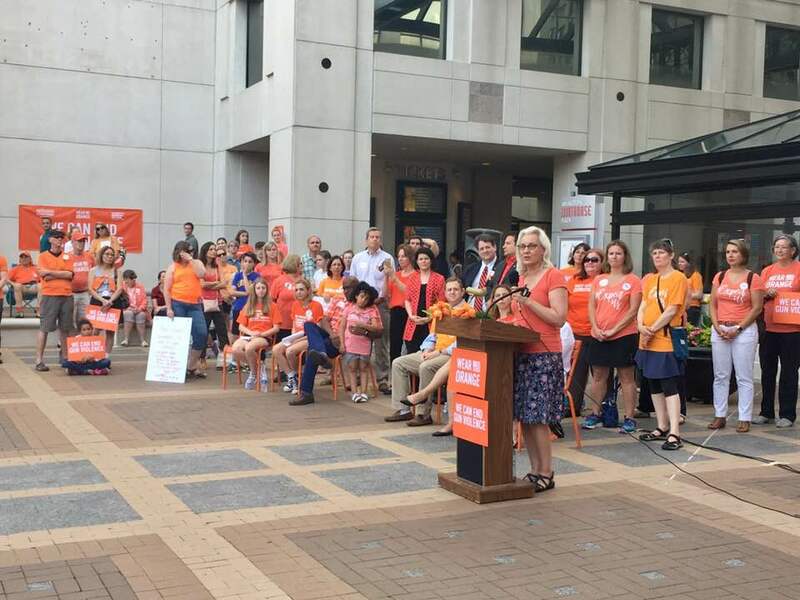 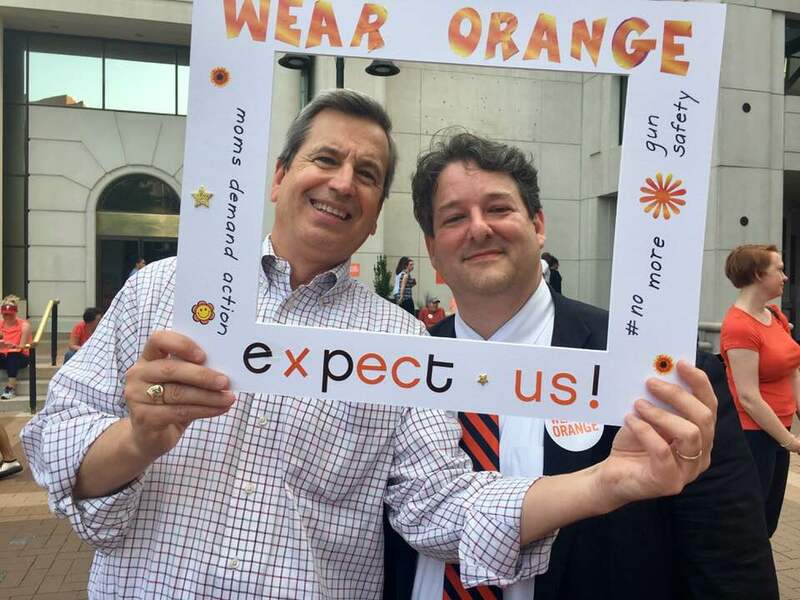 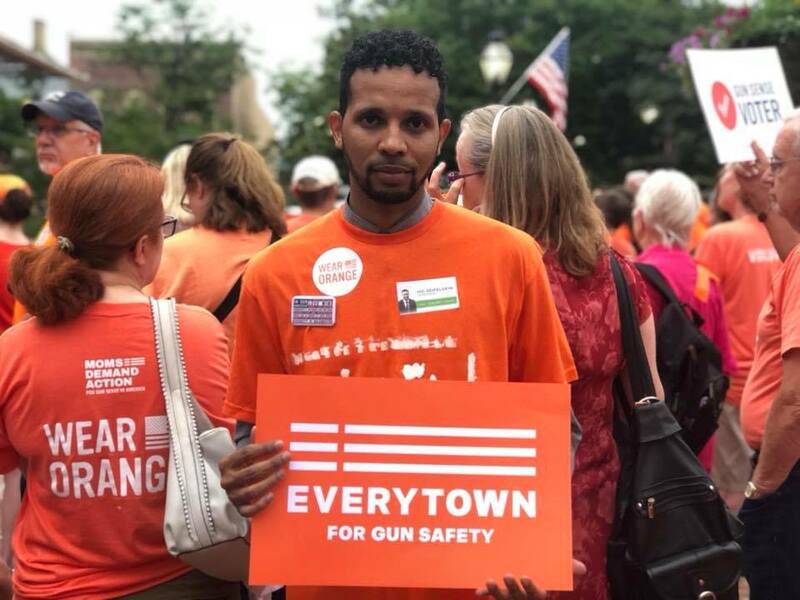 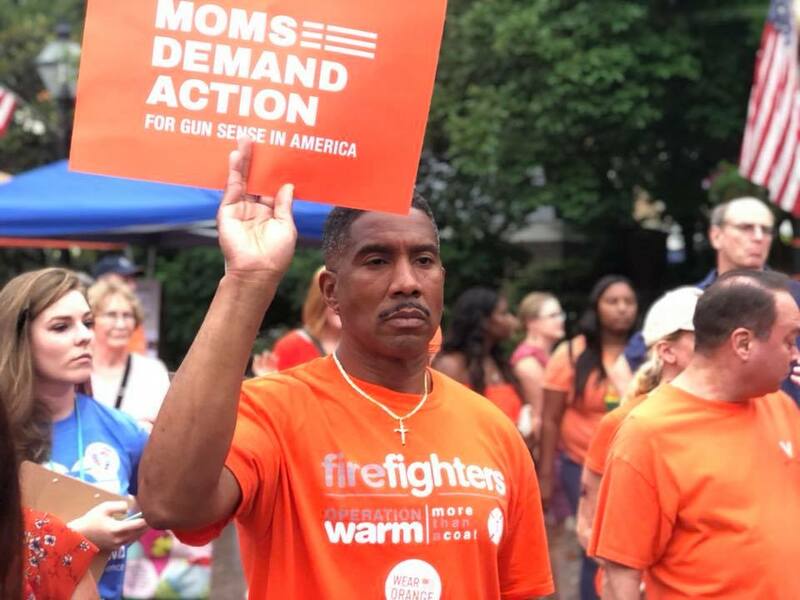 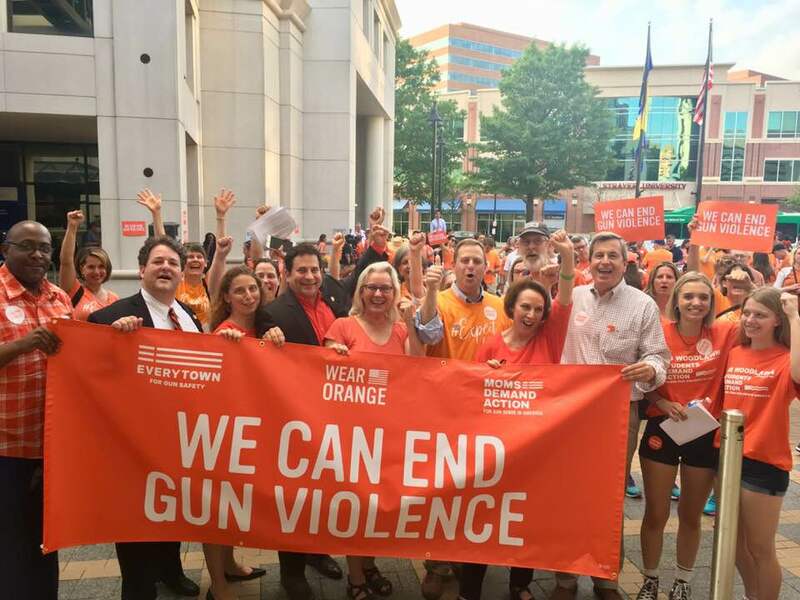 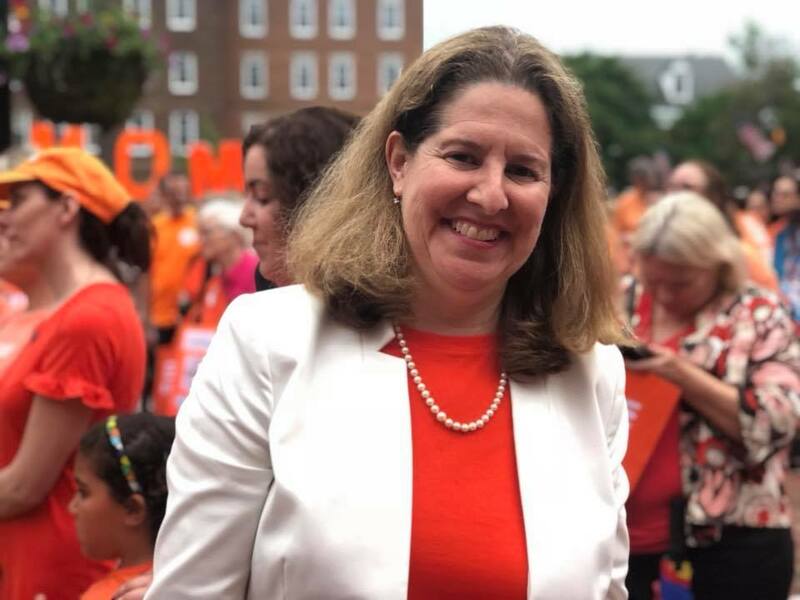 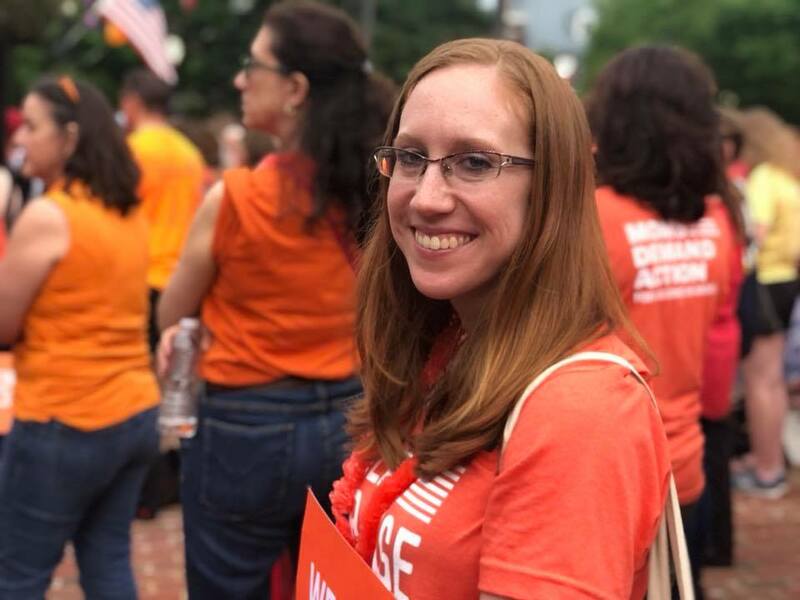 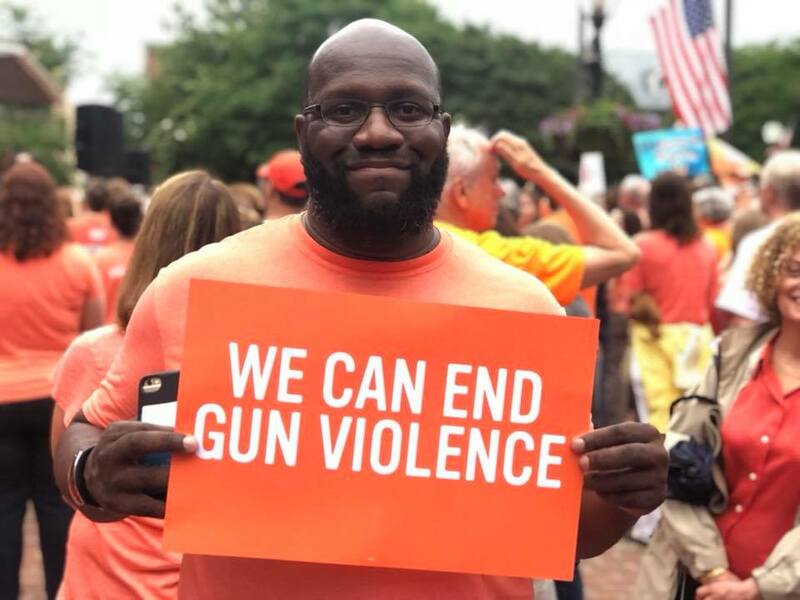 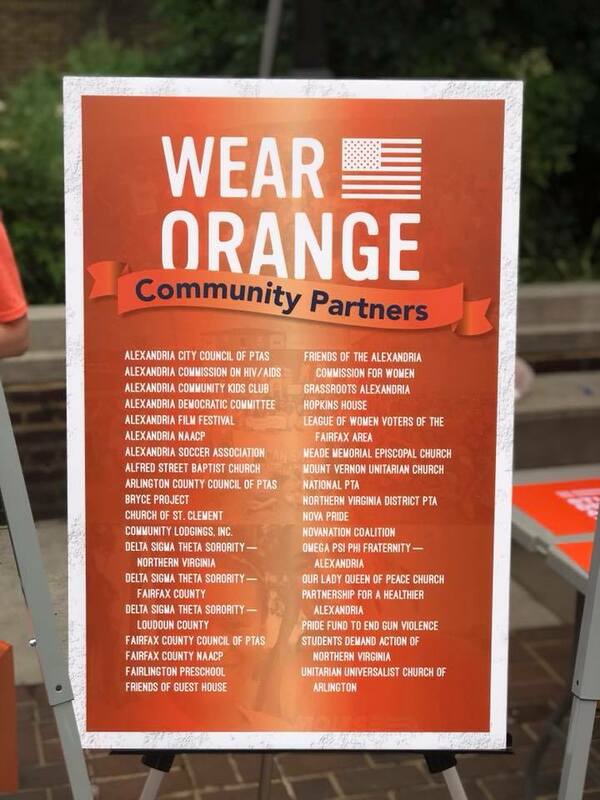 See below for some video and photos from last night’s and Friday evening’s Moms Demand Action for Gun Sense in America “We Can End Gun Violence” rally in Alexandria and Arlington, courtesy of The Zebra Press, the Alexandria Democratic Committee and Celia Slater. 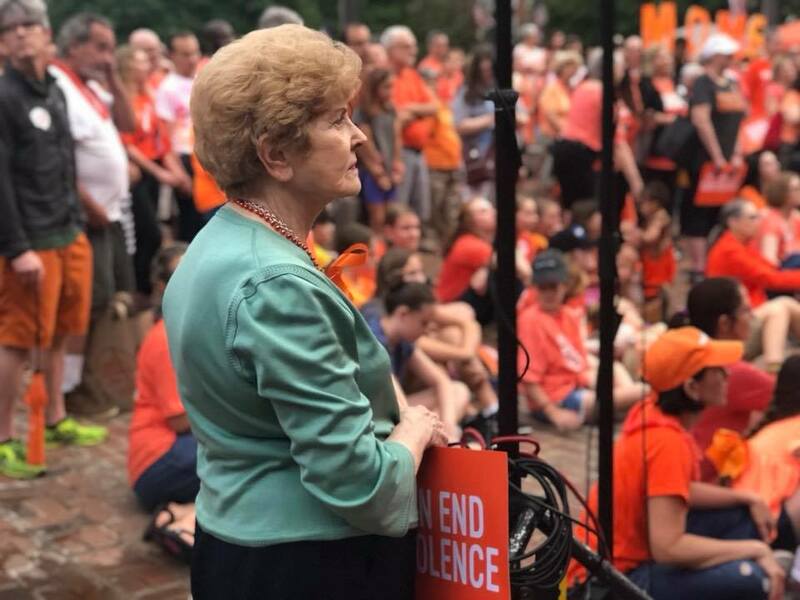 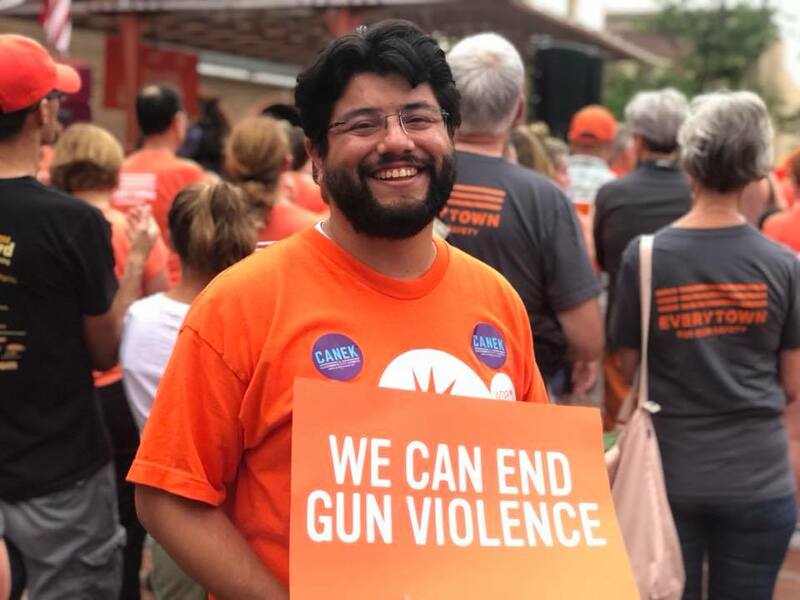 Great stuff, although I would really prefer a country where we didn’t have to hold rallies like these, because the scourge of gun violence was nothing other than a long, distant, bad memory. 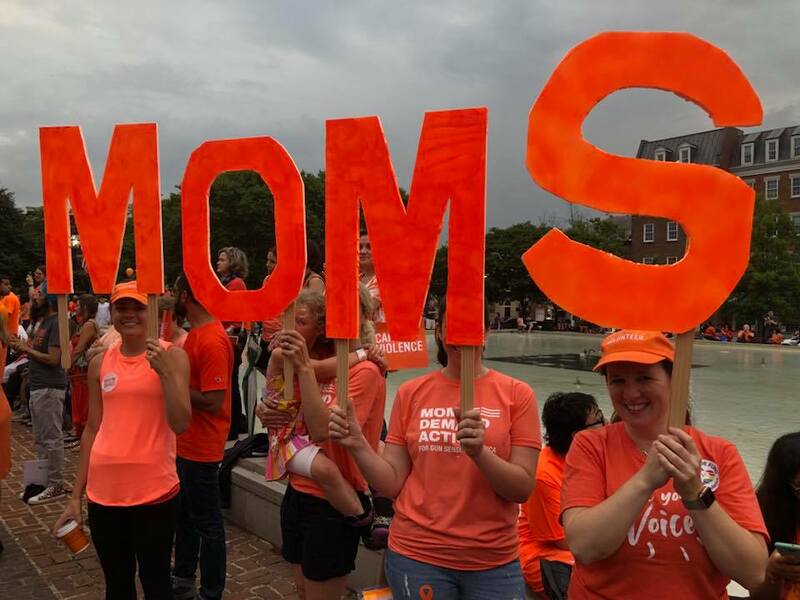 Thank you for having me @MomsDemand and @jenndawn!! 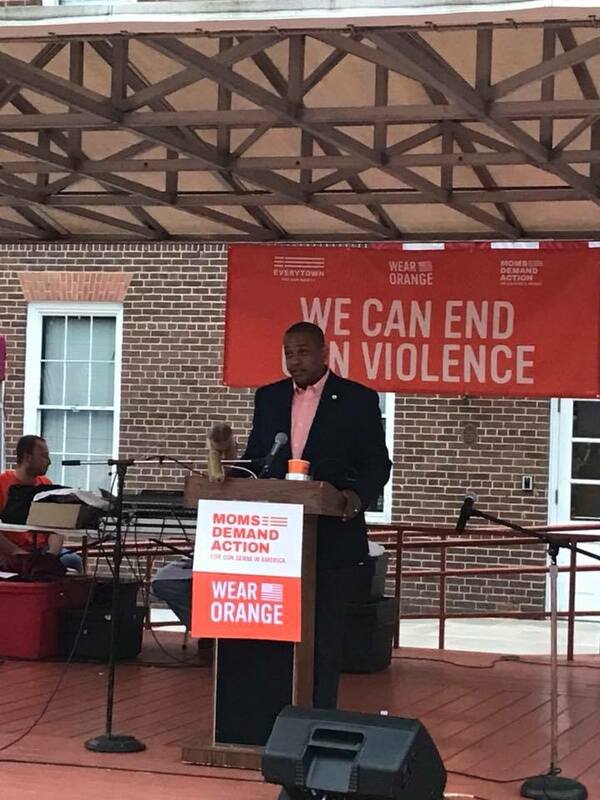 Lt. Gov @FairfaxJustin you are the best! 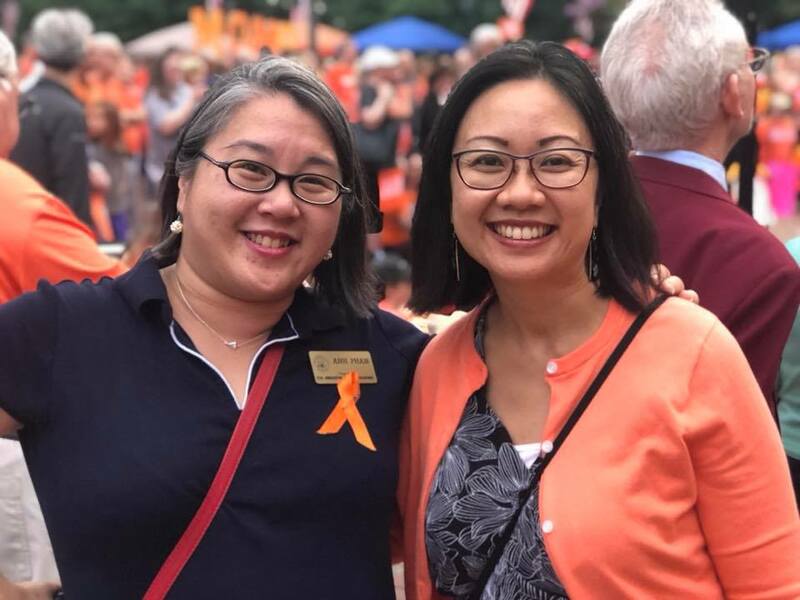 UPDATE: See below for some photos from Loudoun County.